I have been pondering Danielle Ofri’s NY Times column, “The Silence of Doctors Around Alzheimer’s” for the past few weeks. “Most doctors are required to get recertification every 10 years, to undergo a battery of tests and training courses to keep us up to date and to identify shortfalls in our medical skills. We don’t, however, do any periodic checks on our inner selves, to uncover any lapses in our emotional core that might affect the care of our patients. Of course, just taking a moment to realize how we feel when interacting with a person with dementia is the first step in changing how we behave and ultimately improving the quality of our care. Dr. Ofri’s article challenges us to think about the “how” and the “why” of any uneasiness that we might experience in this context. I am reminded of the author Henry James’ challenge to be, “finely aware and richly responsible," and of being a person "on whom nothing is lost." He argues that literature and the arts are crucial to our moral development, and quite possibly an excellent antidote to the “lapses in our emotional core” that Dr. Ofri identifies. Therefore, I think we should try to encounter Alzheimer’s Disease in a different way – outside the office or the hospital. Go to a play, read a book, or watch a movie. The arts reach us at our core, and they often invigorate and inspire us in a more lasting way than a professional article or lecture. Here are three specific suggestions that I have found helpful recently. Try to see “The Genius of Marion,” an outstanding documentary film about a woman and her family as they come to terms with this illness in a way that honors her humanity. It will be on PBS stations, September 8th – or check for local showings on “Geniusofmarian.com”. 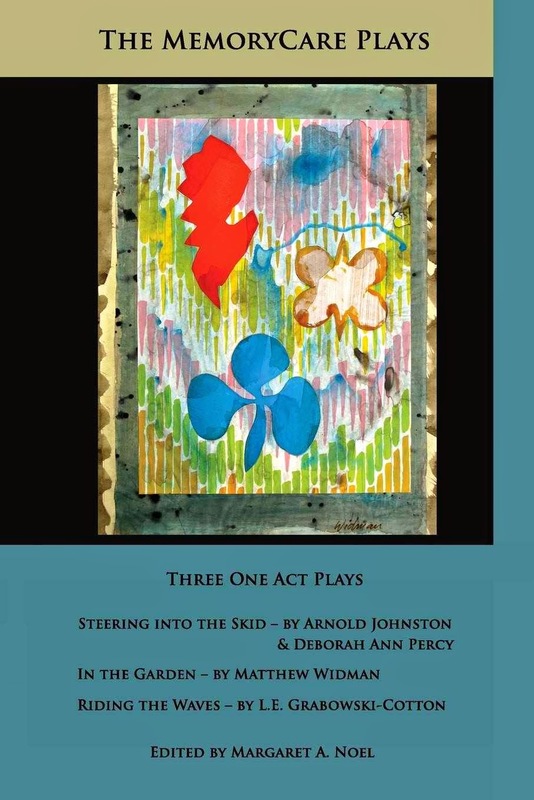 An excellent new book produced by Dr. Peggy Noel of MemoryCare in Asheville, NC includes 3 one-act plays about the experience of Alzheimer’s Disease. They were selected from a national competition and performed by local actors in Asheville for a standing room only audience. I left the performance with renewed energy and compassion for the patients and the caregivers that I see in my practice. “The Memory Care Plays” book provides the scripts so community groups can produce them locally – or you can just read them personally. “The MemoryCare Plays” is available on Amazon. The gripping novel by Lisa Genova, “Still Alice” is being produced as a movie – soon to be released to theaters with Julianne Moore in the lead role. It is unique in that the narrative comes from the person with dementia – opening up a new perspective for us as physicians. What does it feel like to experience Alzheimer’s, to become unmoored from the intellectual skills and talents that we have so long cultivated? If we are to be more “finely aware and richly responsible,” then we need to examine our inner self. We are faced with a difficult and incurable disease, but we can be better health care professionals when we engage dementia through the arts. Don’t shy away from Alzheimer’s Disease. Try the antidote, because your patients need you. Thanks, Laurel. Also, if you have the opportunity, see the play, Absence, by Peter Floyd--the audience hears the dialogue the way the person with dementia hears it--a small window into the experience.